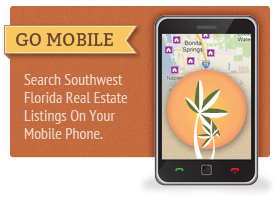 Ready to step up your SW Florida real estate search? Our hassle-free registration process lets you browse Sanibel Island, Florida homes for sale at your own pace. Sign up for free to create a personalized Sanibel real estate search profile, which will allow you to bookmark your favorite listings, save your searches, and more. 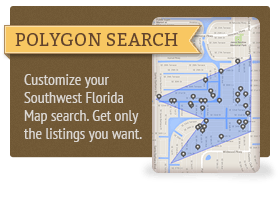 You can even request that listings matching your criteria are automatically sent to you, right when they're listed! 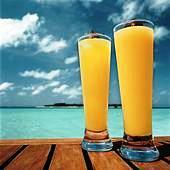 We make it easy to find your next Sanibel Island, FL home. Only 12 miles long and 5 miles wide, Sanibel is the only barrier island off the coast of SW Florida with an east-west point of reference in the Gulf of Mexico. Imagine seventeen miles of pristine soft white sand beaches to dig your toes in and then spend the afternoon searching for the perfect shell. 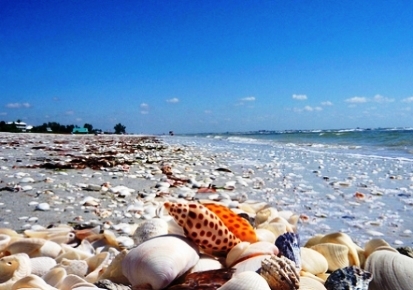 Shelling is the number one passion of visitors from around the world on Sanibel Island. Because of the island's unique orientation, the Gulf scoops up all manners and types of shells leaving them there for your collecting pleasure. You will immediately notice Sanibel Island, Florida home owner's reluctance for allowing too many intrusions of the modern world. Old Town Sanibel is the city's center and lives up to its name. The islanders are well known for preserving Sanibel's natural habitat with over 60% of the island being designated a National Wildlife Preserve. Beaches, waterways, mangroves and wetlands are teeming with abundant wildlife around the island. It's probably one of the best places in Florida to see an alligator sunning itself on a golf course or an osprey in search of its prey! There is no place better to experience the island's nature than at the 6,400 acre J.N. Ding Darling National Wildlife Refuge where over 750,000 visitors flock each year. Although Sanibel Island is home to approximately 5,600 residents during "season," the population can easily top 20,000 while young and old alike escape from cold northern winter. A haven of natural beauty, very romantic, and a place of solitude, Sanibel Island does possess modern attractions. Culturally speaking, the area offers everything from broadway shows to quirky and quaint salons, where local artists display their creations. Shopping, dining, and nightlife choices are numerous – from a bistro at Periwinkle Place for lunch to a candlelit diner on the Gulf at night. The Sanibel Island real estate market offers home choices that are terrific; seaside condominiums, Gulf front mansions, old restored Florida cottages. Essentially, almost any type of property you can imagine. 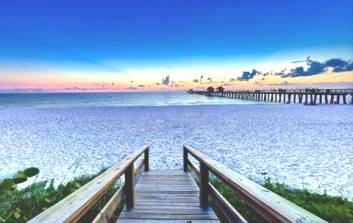 And once you find just the right place, you'll quickly come to understand, a Sanibel Island, FL home is a destination, a refuge, and a way of life here in Southwest Florida. For more information on this exquisite Southwest Florida island community, just give us a call or send us an email. We'd love to share with you what we adore most about owning a home on Sanibel Island. To ask a question or get started on a more in-depth search for Sanibel Island real estate, contact us directly. One of our Realtor® associates will be glad to help!